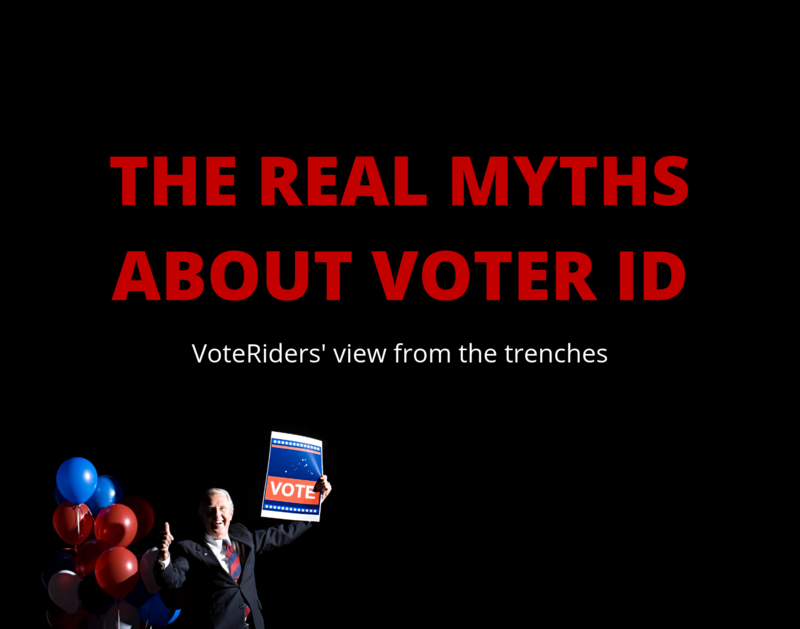 In 2013, North Carolina's original voter ID law was challenged in court for suppressing voting among African-American voters. 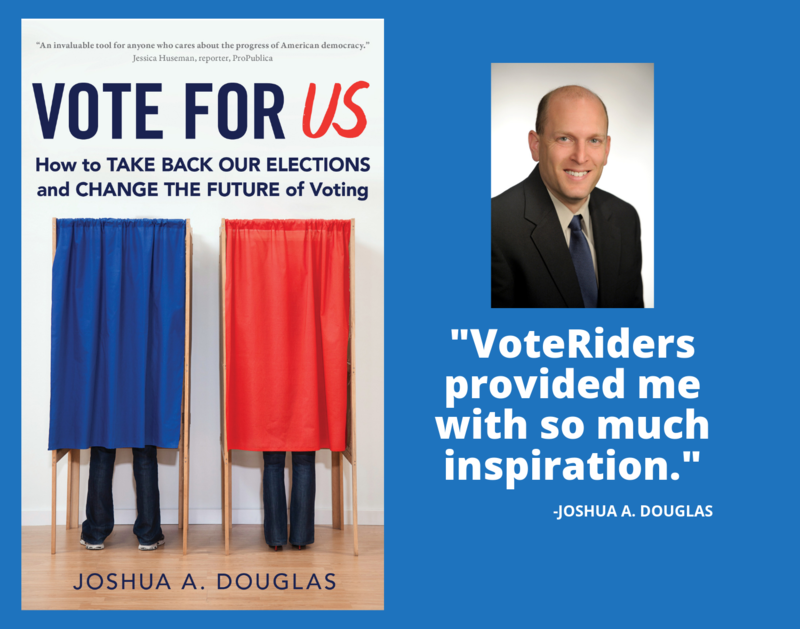 Though the state mounted a defense, after three years of litigation, in 2016, the Fourth Circuit Court of Appeals concluded that "the State has failed to identify even a single individual who has ever been charged with committing in-person voter fraud in North Carolina." The court struck down the law, arguing that it targeted African-American voters "with almost surgical precision." Though Ebenstein [ACLU senior staff attorney] says one would be hard-pressed to find instances of voter fraud changing the outcome of an election, election fraud is another story: "What you have in North Carolina now is election fraud, which is a candidate or their operatives violating the law in an attempt to disenfranchise voters and turn the tide of the election," she says.